Marble is a beautifully highly polished material with a range of colours and patterns in the material. Marble Fireplaces are an elegant and beautiful addition to any home. 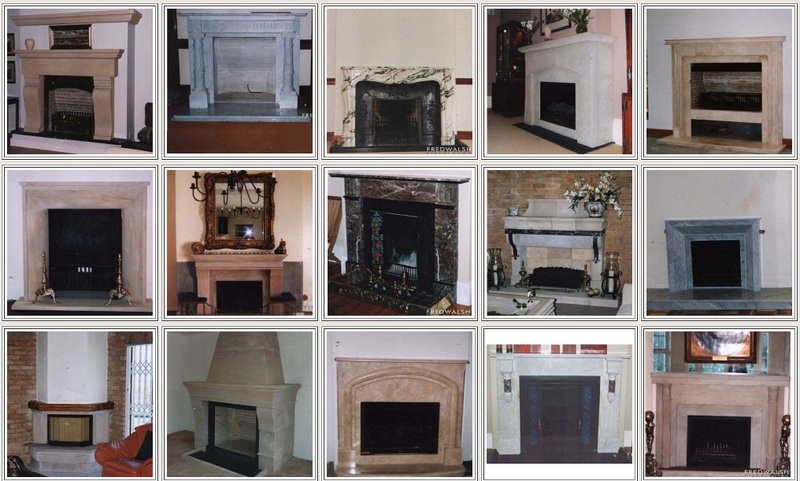 For more examples, please go to our Marble Fireplaces page on our sister site.